Some of us travel for Thanksgiving, and others have our loved ones come to us. Living on the Outer Banks makes us a pretty popular destination for family and friends who need a taste of the beach. It’s awesome: We don’t have to deal with Thanksgiving travel, we show off this wonderful place we call home and we have the final say in all the holiday’s decisions – it’s our house after all! But, this luxury does come with a small price: There are suddenly a lot of people in the house. We can only eat turkey and nap for so long before the crew needs new activities. Do you have plans for keeping this houseful of people entertained? You could get into your car and drive away, as my gut instinct often is (which is probably why I’m single). Alternatively, you could load the crew into the car and drive away together … to all of the fun activities held during Thanksgiving weekend! Local businesses know that hosts need a way to busy their guests, and they cultivate a variety of things to do. Diversions exist for all ages and interests – take a look at next weekend’s upcoming fun to keep the fam entertained. It’s Black Friday, baby! An obvious choice of activity during the Thanksgiving holiday is joining the crowds and getting a jump on holiday shopping. Where better to do that than at Outer Banks shops? Many businesses feature special events and sales for Black Friday. Foxy Flamingo’s Black Friday Sale is more like a party. They’ll serve refreshments to keep you satisfied as you browse through the cute and colorful women’s apparel, and there’s also the chance to win up to 50% off an item’s regular price. 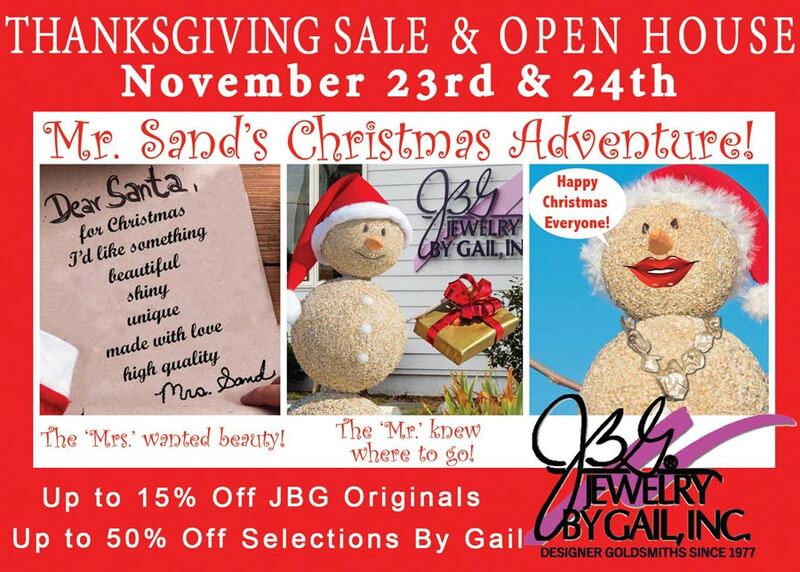 If you’re gift-shopping for a special someone, check out the Thanksgiving Sale and Open House at Jewelry by Gail. Save up to 15% on handcrafted Jewelry by Gail originals and up to 50% on pieces selected by Gail herself. This shopping event is on Black Friday and Small Business Saturday. Photo: Jewelry by Gail, Inc. While not everyone wears women’s clothing or jewelry, everyone does read, so Books to be Red’s Small Business Saturday Open House offers goodies for everyone. Enjoy refreshments, sale prices and door prizes that are just as exciting as the stories on the shelves. 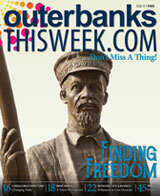 In addition to Thanksgiving, annual Outer Banks events abound during the fourth weekend in November. Learn about the Thanksgivings of years past with Island Farm’s event, Garden to Hearth: Heritage Cooking and Food Preservation. 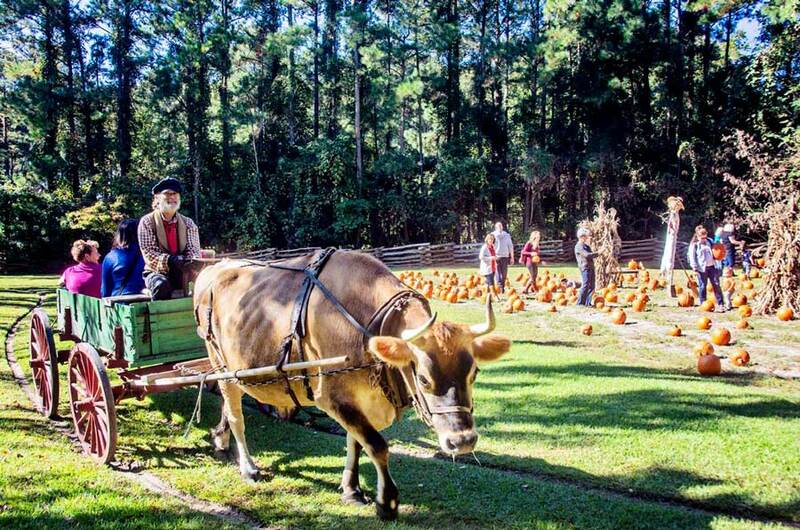 Join the farm staff as they explore fall food traditions and winter preparations from the 1850s. Try your hand at hearth cooking, candle making and food preservation, and don’t forget to top off the experience with a wagon ride. In eastern North Carolina, fall festivities aren’t complete without a low-country oyster roast. Before turning toward the winter holiday season, say farewell to fall at the Cotton Gin’s Big Curri-Shuck Oyster Fest on Saturday, November 24. Thanks to Turkey Day, your expanded stomach size lets you dig into all-you-can-eat steamed oysters at Sanctuary Vineyards in Currituck. There will also be barbecue and crabs, and be sure to pair your noshes with samples of local beer and wines. Chill out in the crisp, refreshing breeze as live music fills the air. The Oyster Fest is from 12 to 5 p.m. Get your tickets now on the event’s website. In my mind, the weekend following Thanksgiving officially starts the holiday season. 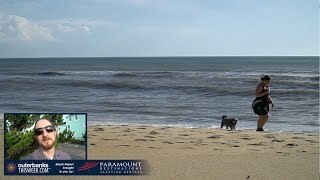 I must not be alone in believing that because the Outer Banks hosts several annual events on the Friday and Saturday after Thanksgiving that help us step into Christmas. 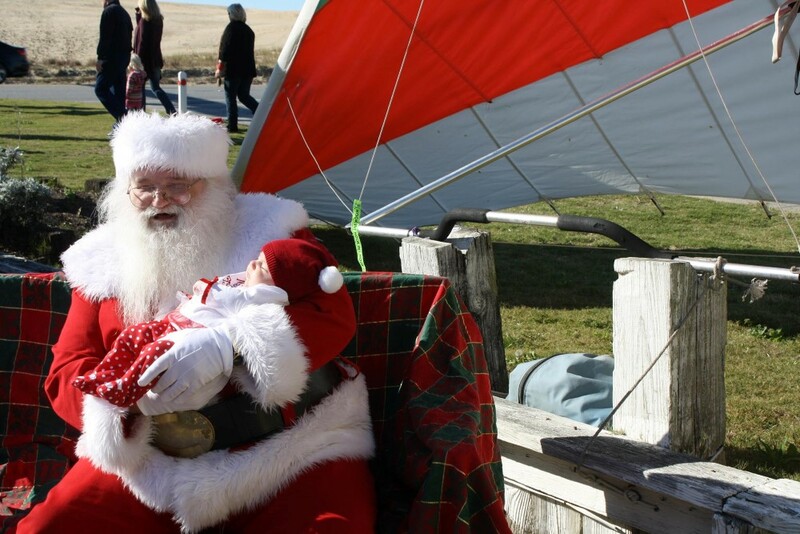 On Friday and Saturday children can make sure they’re at the top of Santa’s nice list by Hangin’ with Santa at Kitty Hawk Kites in Nags Head. After taking pictures with Mr. C, cross the street to the dunes to the Kites with Lights event, where 19- to 30-foot kites adorned in Christmas lights illuminate the night sky. Cookies and hot chocolate will be available to fill tummies and warm chilled fingers. Photos with Santa will be held from 10 a.m. to 2 p.m. on Friday and 1 to 4 p.m. on Saturday, and the Kites with Lights show occurs from 4 to 7 p.m. on Saturday. You can never have enough Christmas lights. Want more proof? Head to The Elizabethan Gardens for the Grand Illumination for WinterLights on Friday, November 23. This night marks the start of the annual WinterLights season. Held nearly nightly for two months, WinterLights transforms the gardens into a winter wonderland with twinkling lights, music and festive displays. The Grand Illumination is the biggest night during this program, bringing choral groups, refreshments, roasting marshmallows, Santa and more to The Elizabethan Gardens. The Grand Opening and activities commence at 6:30 p.m. Reserve your tickets here. Hopefully, this array of Outer Banks events will help keep visiting family and friends entertained over Thanksgiving’s long weekend. Several 5K events and fun runs also happen during the earlier part of the week and on Thanksgiving Day. Check out all of the week’s festivities on our Daytime Events page. Hannah Lee is a fiction and creative nonfiction writer living on the Outer Banks. She graduated from Kenyon College in Ohio with a degree in English Literature and Creative Writing. Traveling is her passion, but nowhere ever feels as much like home as the Outer Banks. When not planning her next trip or adventure, Hannah Lee loves aimless drives down the Beach Road, spending copious amounts of time in coffee shops and reading every short story collection she gets her hands on. Enjoy $5 off any tour, any day! Use the coupon code when booking online.